Considering the recent launch of Google and Lenovo’s first Smart Display, the Pixel Stand could help Google build out its quickly growing smart home lineup, while also helping to bridge the gap between the $130 Google Home, the $50 Home Mini, and the Smart Display, which starts at $200. It’s still a bit too early to take any of these leaks as fact. 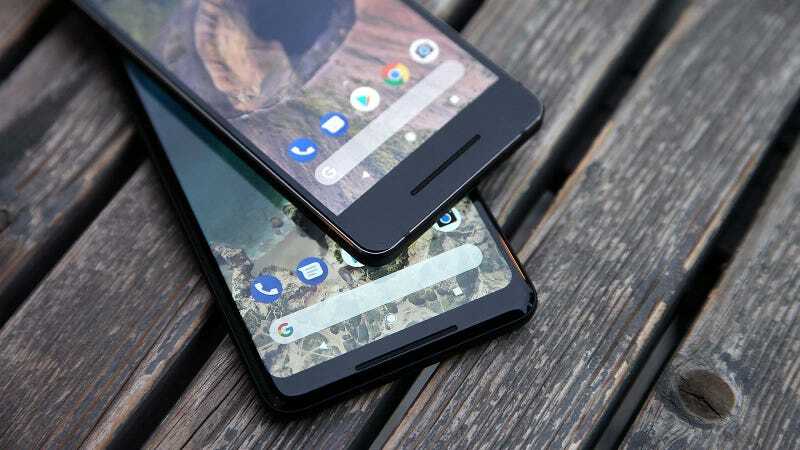 However, if the Pixel 3 does end up sporting a humongous notch, it’s possible that Google’s most interesting product this fall will end up being the Pixel’s new accessories rather than the phone itself.